On September 15, 2018 at the People’s Garden in Bushwick, Brooklyn, HCX joined the Brooklyn-Queens Land Trust at the final stop of the BQLT Annual Bike & Walking Tour. 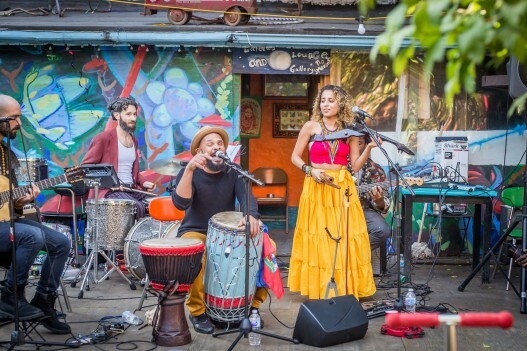 Brooklyn-based Strings N Skins, brought the rhythm under the J line as gardeners, community members and families viewed outdoor sculptures and enjoyed a delicious community barbecue, dancing and the last rays of a long summer day. Happy New Year! 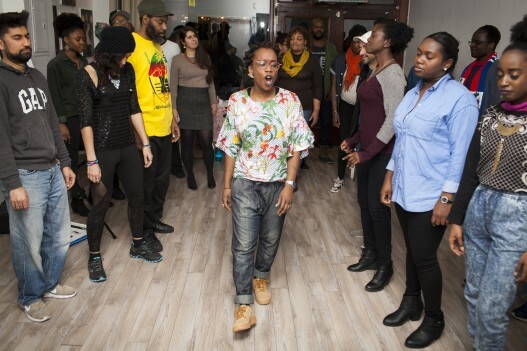 We’re starting 2018 by reflecting on artist-in-residence Nadine “Nubian Nene” Sylvestre’s presentation of her project “Crown Heights Creatives.” The event concluded the Lakou NOU 2017 presentation series on December 22nd and sent us off into the holiday season motivated to breathe, move, and meditate on the impact we have on our neighborhoods. Nene’s residency and culminating project was based on her belief that basic human services are things a city should provide its residents. 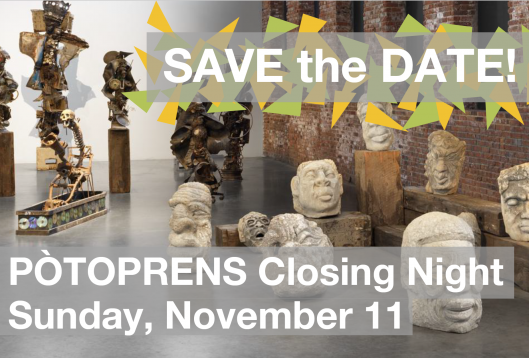 In “Crown Heights Creatives”, Nene documents the personal perspective of residents on environmental justice and access to healthy public spaces. She assesses the Crown Heights community needs, raises awareness about the presence of local street farms, gardens and the availability of healthy foods, and engages the creatives of that community to share their skills, expertise and teachings towards collective action. The event included live drumming and original music by Lakou NOU 2016 residents Okai Fleurimont & DJ Sabine Blaizin, a dance class taught by Nene herself, live painting by Haitian-American visual artist Madjeen Isaac, and a multi-media video and performance installation conceptualized by Nene for this residency. Photographer and videographer Richard Louissant helped to create the video installation, accentuating the way Nene’s movement reflected on space-based relationships and inheritance. In her new performance piece created for the Lakou NOU residency, Nubian Nene pulls from her Haitian heritage, connecting the dots between Crown Heights, its residents, and herself – a Haitian-Canadian woman living in Brooklyn. 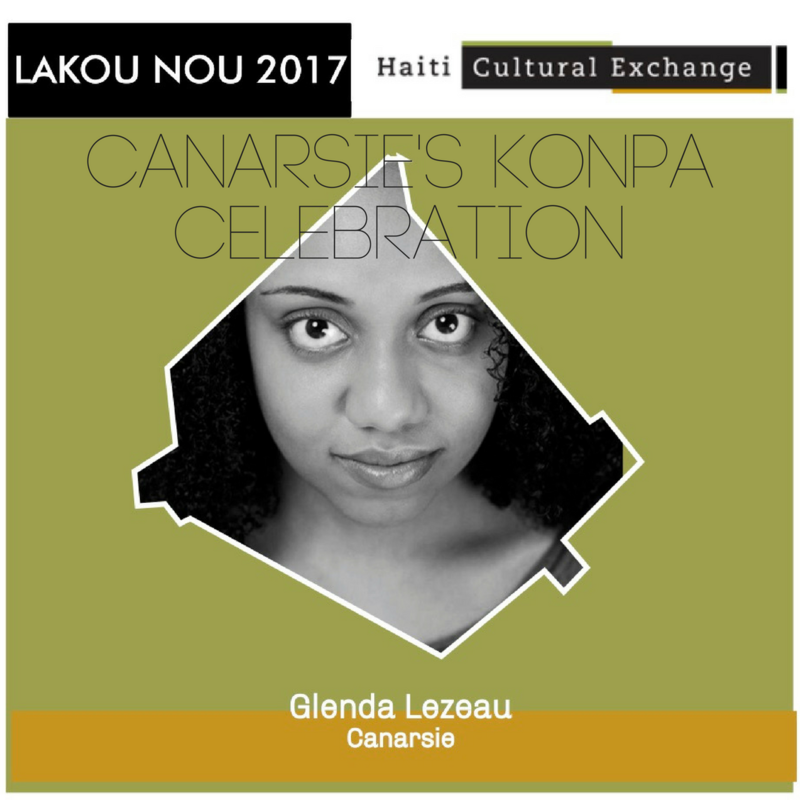 She danced in honor and in portrayal of Kouzen Zaka, the agriculture/harvest/hard worker lwa of Haitian Vodou. By doing this she further enforced the idea of community collective action and relationship to space. NUBIAN NENE Lakou Nou Performance – Friday, December 22, 2017 from Richard Louissaint on Vimeo. Find more photos from Nene’s event on Facebook by clicking here.